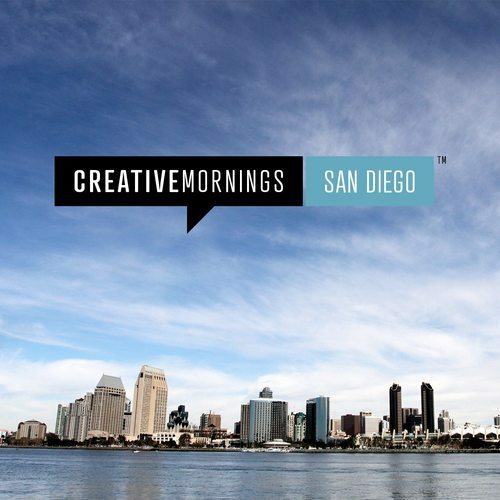 We’re excited to get Creative Mornings : San Diego Chapter off the ground! 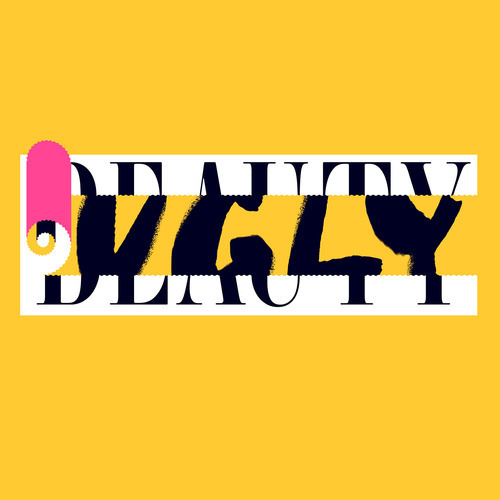 This month’s theme of Ugly will explore some areas of the creative process and finding beauty along the way. We couldn’t be more excited to kick-off our first event with our debut speaker, Jason Russell. Tickets & Online registration will be available 7 days before the event. 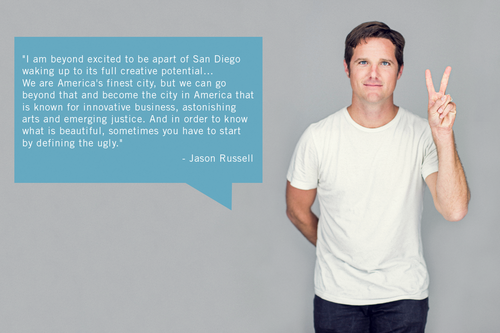 We’re incredibly excited to build the CreativeMornings community here in San Diego! We’ll be updating you here with details about our first event in the coming month, but in the meantime we would love to have you register with CreativeMornings as part of San Diego’s community! Visit http://creativemornings.com/signup and signup, just make sure to select San Diego as your home chapter and tell us a little about yourself. Thanks!